Welcome to Alphabitty! 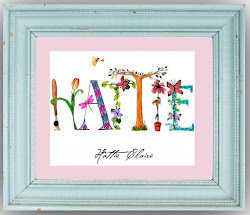 Formerly known as Name Art 4 Kids, alphabitty.com is your new destination for customized Name Art for the little loves in your life. Thanks for visiting! The perfect thank you notes to send for all of those new baby gifts! Order yours to coordinate with the child's Name Art. Contact us at info@alphabitty.com or 480.330.5026.